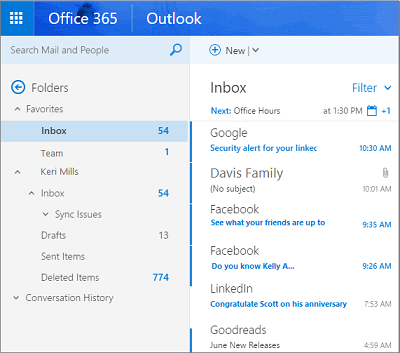 Select Show Focused Inbox.The Focused and Other tabs will disappear from the top of your mailbox. Select > Display settings > Focused Inbox. Under When email is received, select Don’t sort messages. 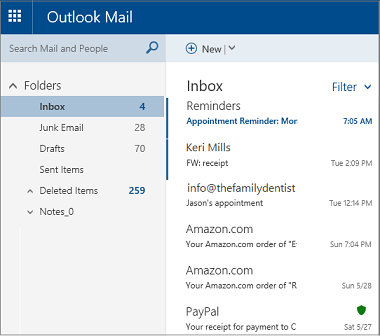 On the Organize tab, select Focused inbox.The Focused and Other tabs will disappear from the top of your mailbox. 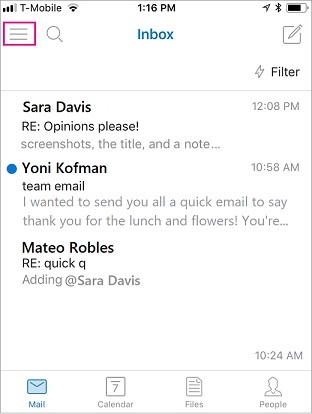 Use the Sort messages into Focused and Other slider to turn Focused Inbox off.The Focused and Other tabs will disappear from the top of your inbox. Click the menu button at the top of your screen.